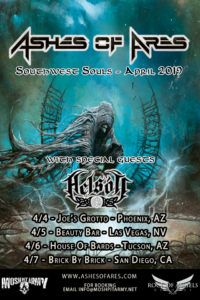 West Coast Tour with Ashes of Ares announced!!! 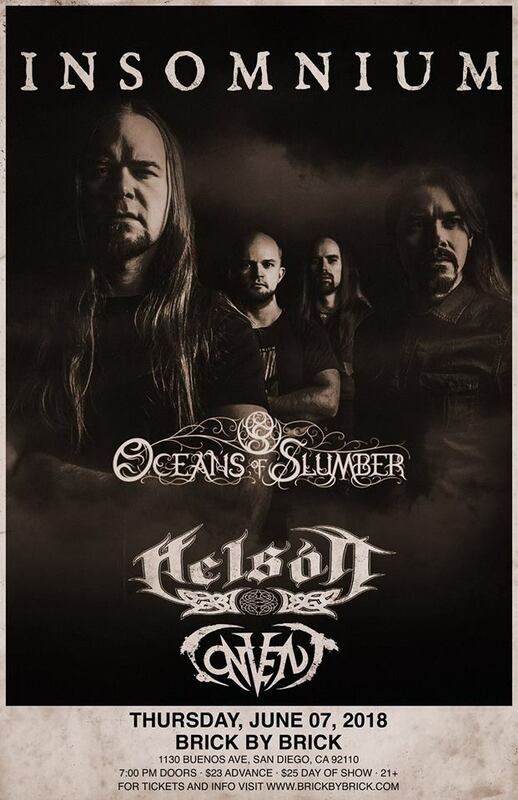 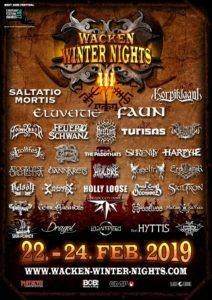 Helsott to play Wacken Winter Nights and Cernunnos Pagan Fest, Announce warm up show in San Diego!!! We will be warming up for Europe in support of The Three Tremors at Brick By Brick in San Diego Feb 16th. 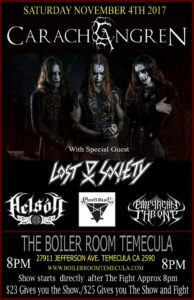 BUY TICKETS HERE FOR $18 and your tickets will be available at will call the day of the show!!! 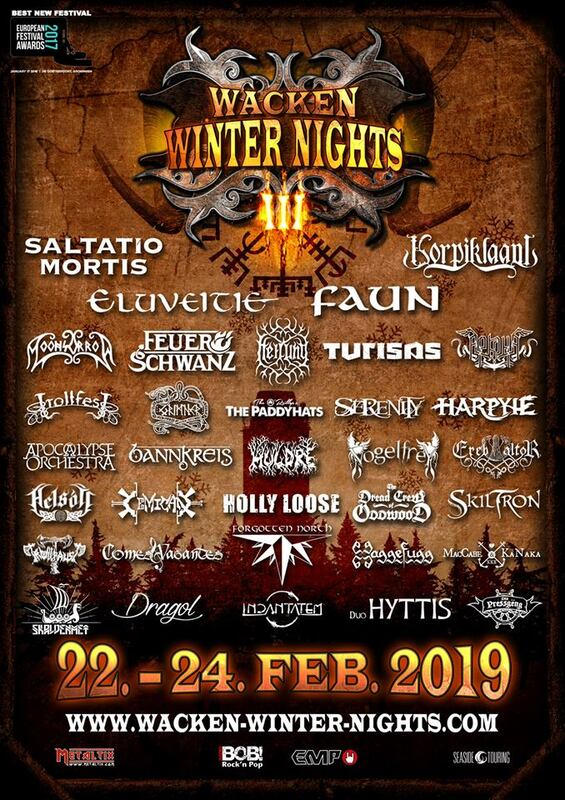 We are excited to announce that we will be playing Wacken Winter Nights Feb 22nd!!!! 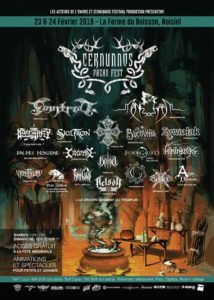 On top of that we will be playing France for the first time at the Cernunnos Pagan Fest in Paris Feb 24th!!! 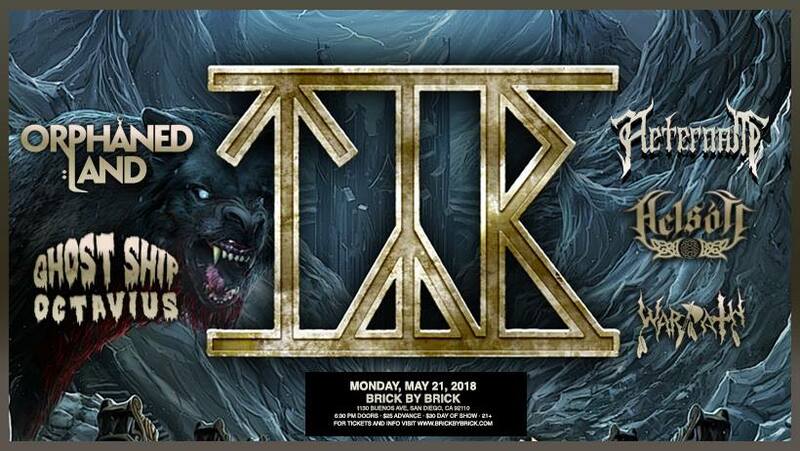 PRE – ORDER ‘SLAVES AND GODS’ NOW!!! 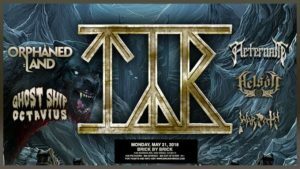 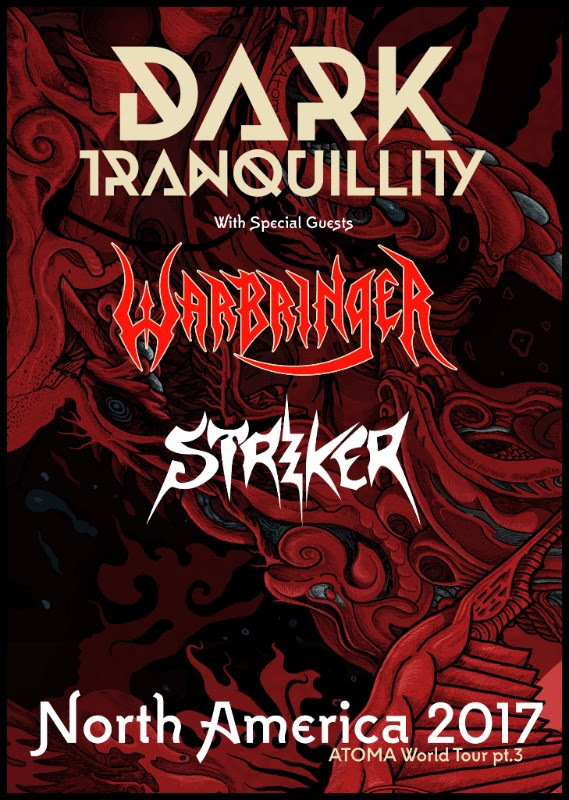 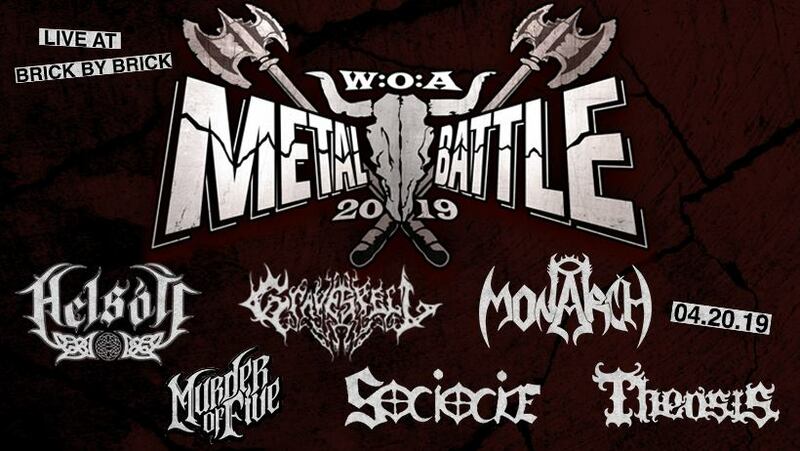 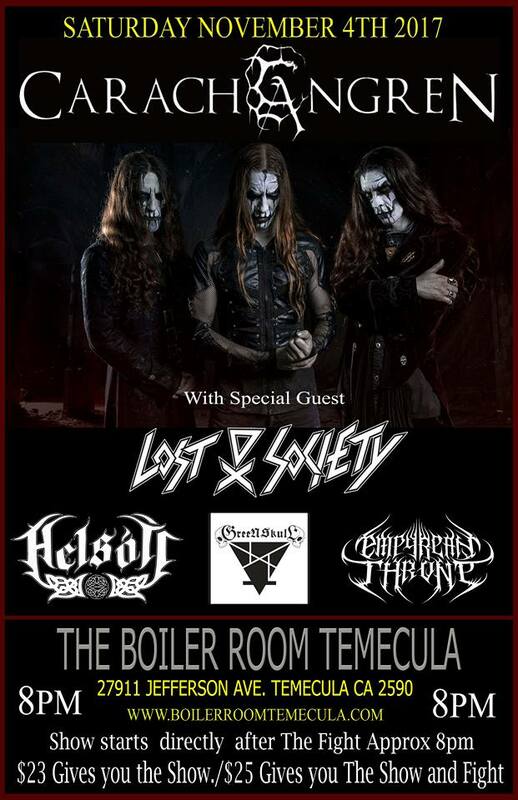 The Pagan Metal Warriors Return! 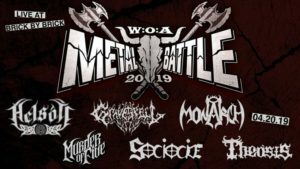 10 raucous and rollicking heathen battle cries featuring guest appearances by members of Arkona, Trollfest, Equilibrium, Elvenking and more. 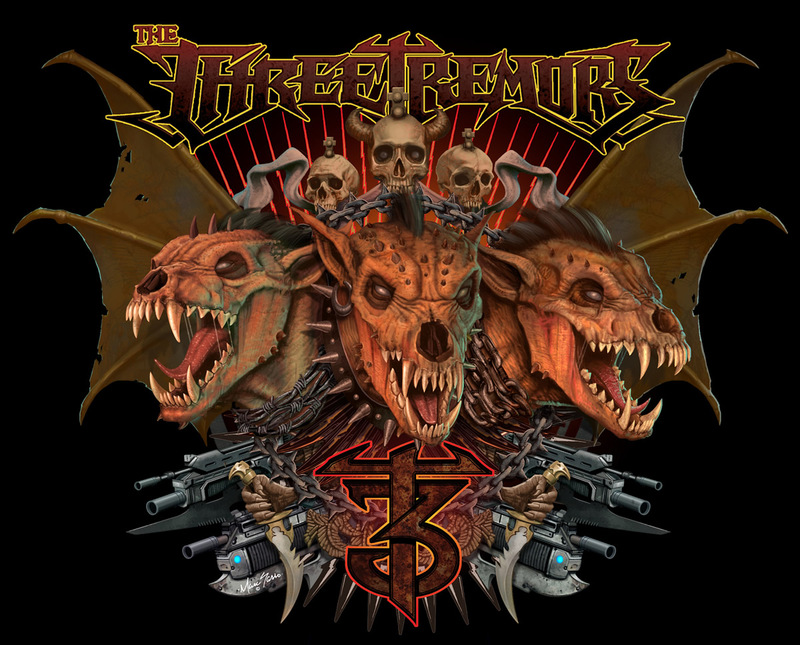 Produced and mixed by J-F Dagenais (Kataklysm, Misery Index). 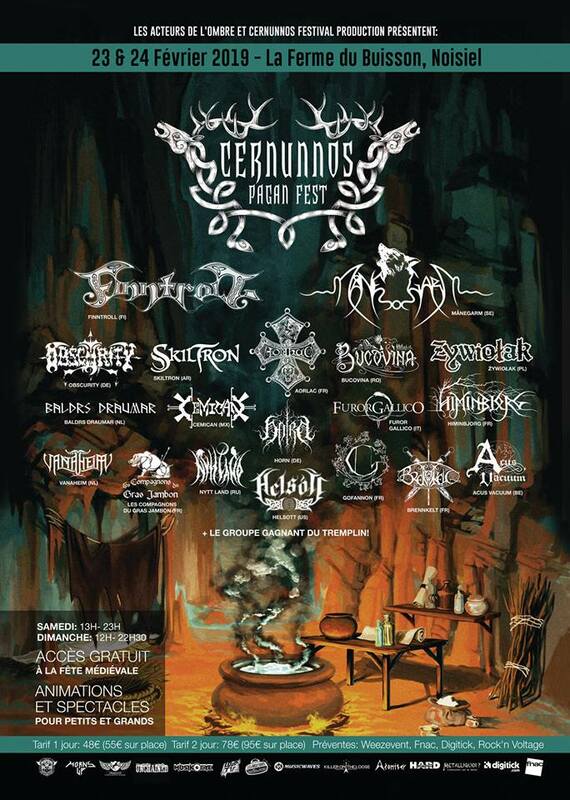 Artwork by Felipe Machado Franco (Blind Guardian, Rhapsody Of Fire). 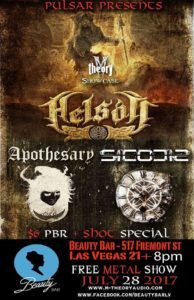 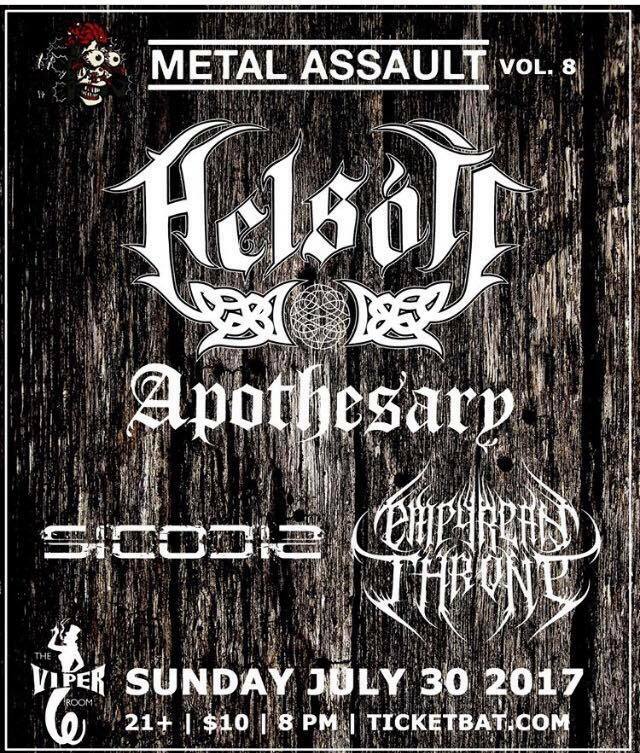 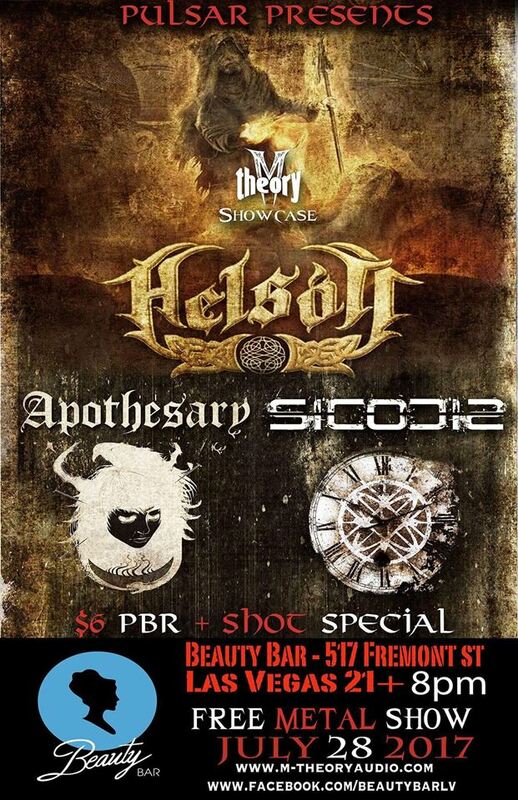 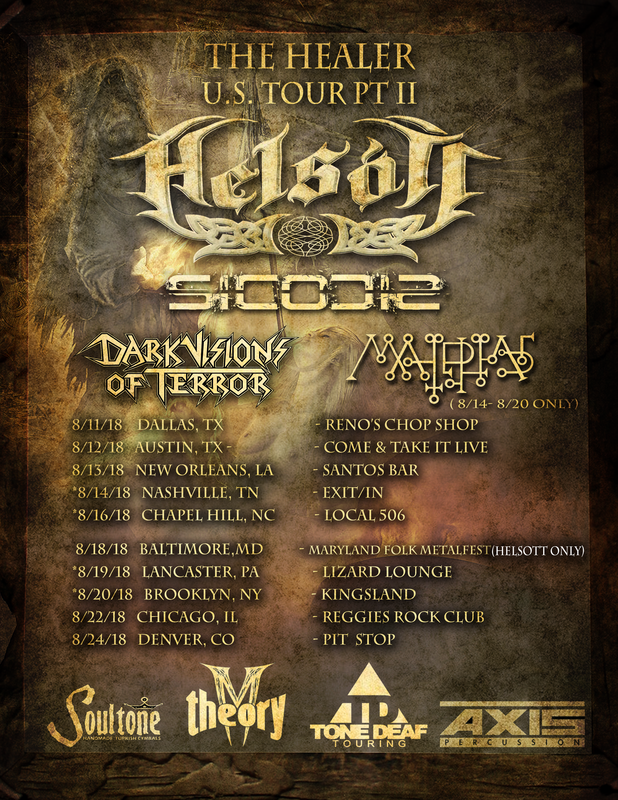 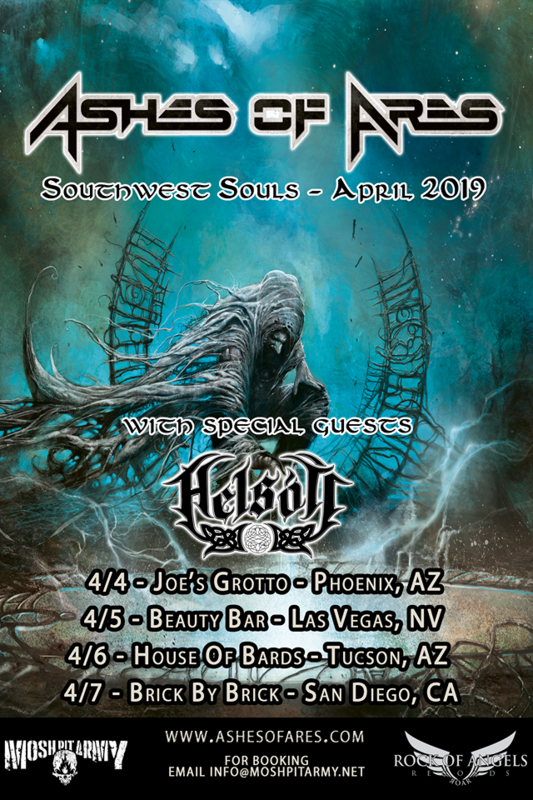 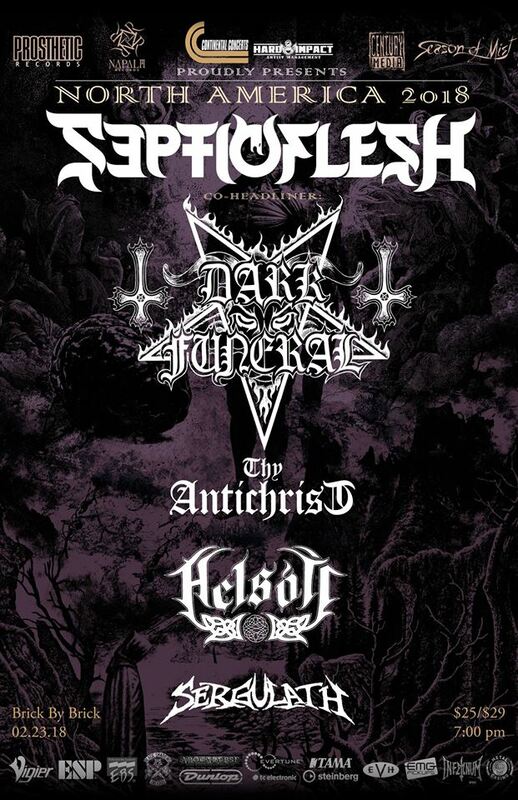 Helsott to open for Dark Funeral and SepticFlesh!!! 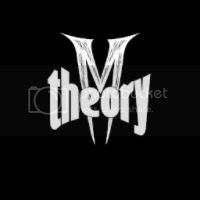 BATTLEFRONT (FEAT. 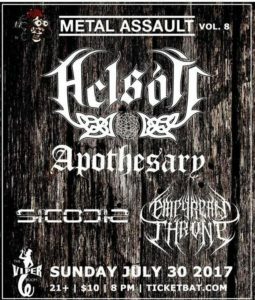 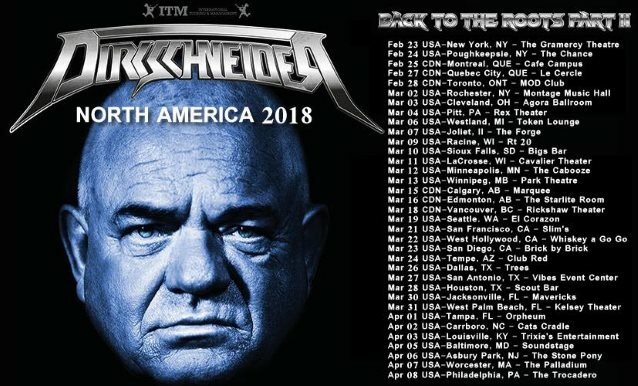 MEMBERS OF HELSOTT) CONFIRMED FOR HAMMERFALL IN SAN DIEGO!!! 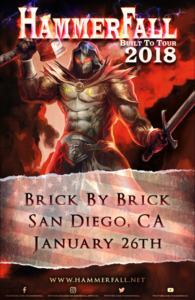 Battlefront returns to the stage in 2018 opening for HAMMERFALL!!! 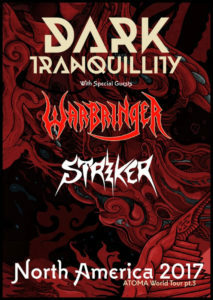 Purchase tickets here and they will be available at will call the day of the show! 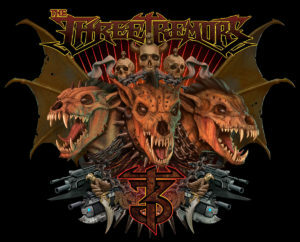 The indiegogo shirts have been printed and we will start shipping perks next week.